Our solutions are developed to actively enhance your business image and boost sales. 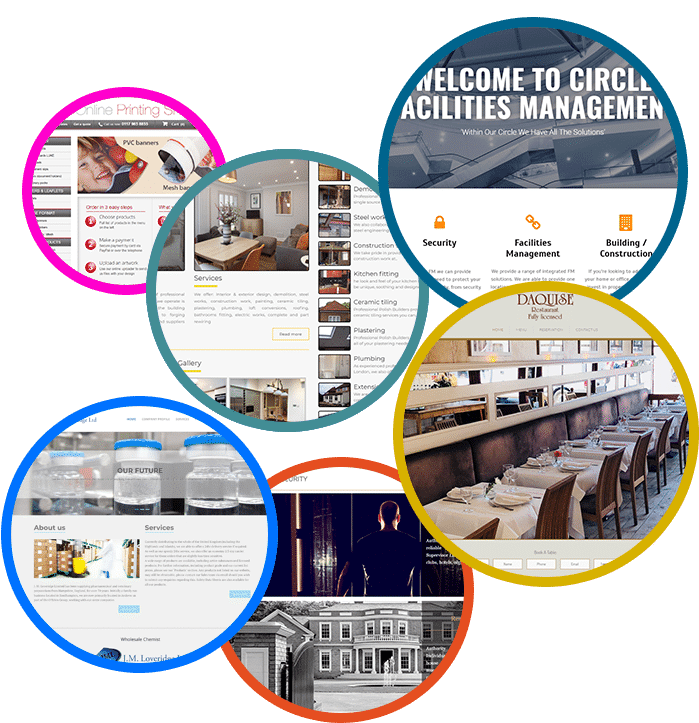 Web Design Agency London Makes WordPress Work For You. 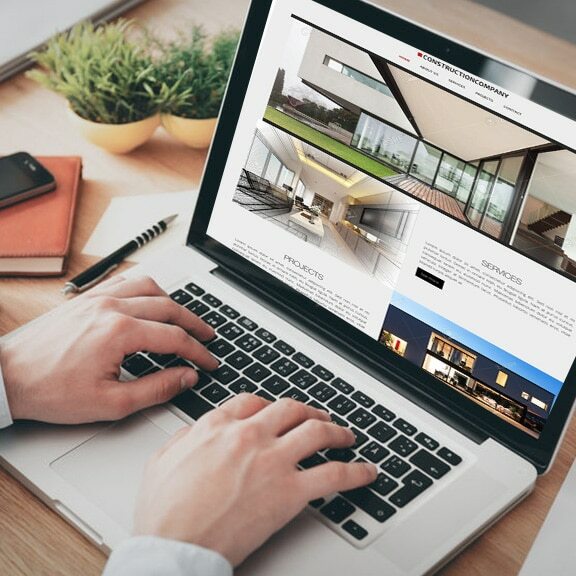 We are Lonlogic – North London Web Design Agency focused on helping young and established businesses alike to find their way in the internet’s wilderness. In this day and age, appealing to an audience is not just about focusing on a great web design. It’s about crafting the user experience from the inside out and making each and every visit both engaging and worthwhile. We’re specialised in WordPress web design and development services. 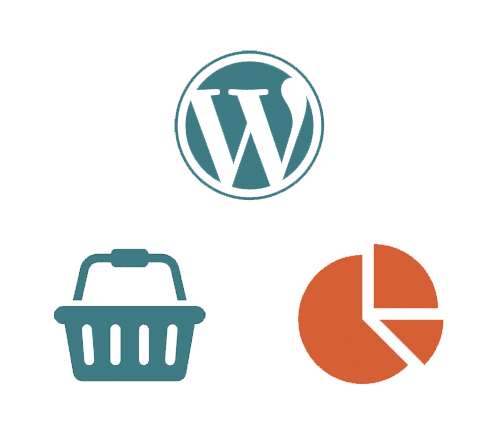 WordPress is a wonderfully flexible and powerful content management system that gives you just as much control as you need. 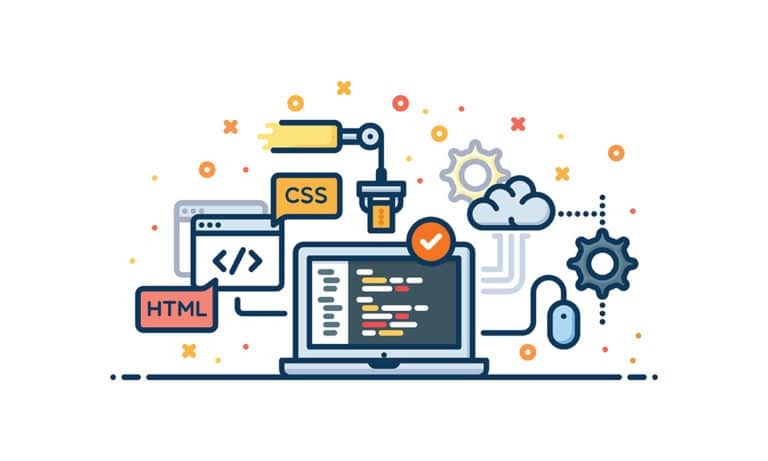 We’re also well-versed in a range of other web development standards which will help to bring your online presence to life. eCommerce needn’t be difficult to understand or to put into action. Let us build you a storefront that puts your best products forward. Intuitive user interface design along with all of the tools and analysis you’ll need behind the scenes. 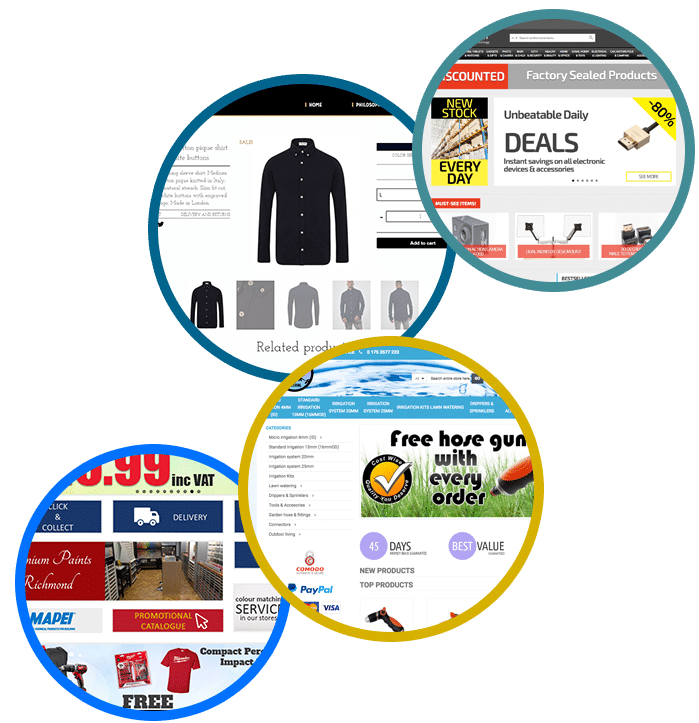 Basing our online store strategy on the brilliant WooCommerce or Magento platform, we will transform your existing site into an online eCommerce B2C or B2B solution. North London Web Design Agency can help to craft you a clean, new eCommerce standard from scratch. Approaching your public via the internet is less about just presenting a pretty face these days. You need to be able to market your brand, your products and your ethos across a variety of different channels. Lonlogic will work with you to analyse your existing branding and your current digital strategy. 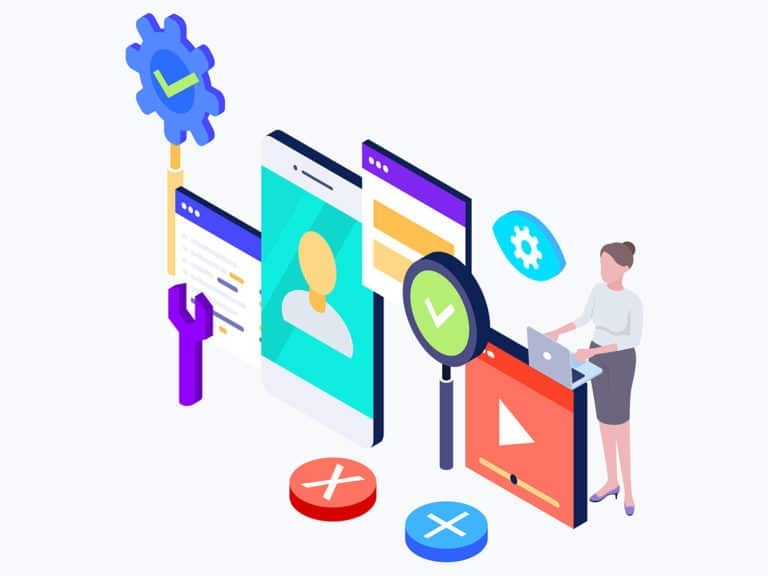 Most importantly, we will make sure that your search engine optimisation (SEO) and related site and content approach is fine-tuned to entice Google. Get yourself seen without having to go all-out – from social media to on-page marketing and SEO. We will make sure you reach the people who need you the most. Over 33% of the Web is Powered by WordPress! WORDPRESS 5: WAS IT WORTH THE WAIT? 5/5 based on 24 reviews.